Eva and have friends who have moved from Sweden to Malta, and with whom we recently stayed for several days. I was familiar with attributions commonly connected to the name Malta: Maltese Cross, Maltese Falcon, Knights of Malta. But my knowledge before visiting this country of 316 square kilometers was so poor that I imagined it to be just another little place where northern people go to relax and sun themselves. How wrong I was. 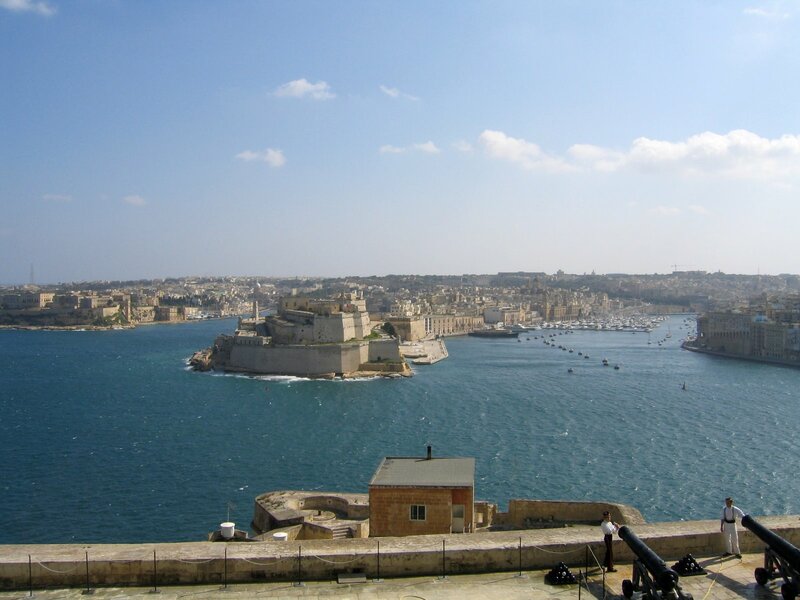 The land that is now Malta, Gozo and Comino emerged from beneath the seas around fifteen million years ago. The land was then a southern extension of the Euro-Asian continental mass, bridging Sicily and Malta to what is now Tunisia. The land bridge subsided some fifteen thousand years ago leaving this three-island archipelago. It was left uninhabited for thousand of years. 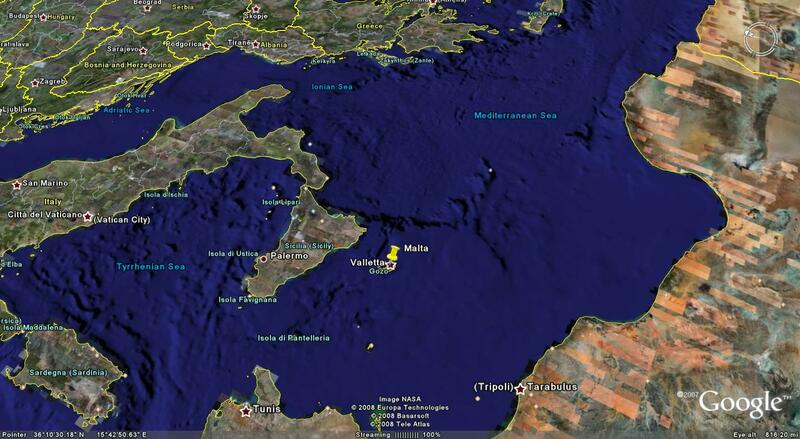 The original inhabitants of the Maltese islands probably crossed over by sea from Sicily, which lies 58 miles to the north, sometime before 5000 BC. The temple builders were farmers who grew cereals and raised domestic livestock. 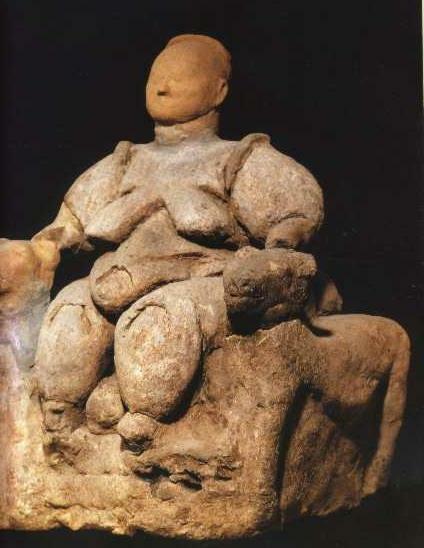 They worshipped a Mediterranean mother goddess, uniquely large statues of which are found on Malta. 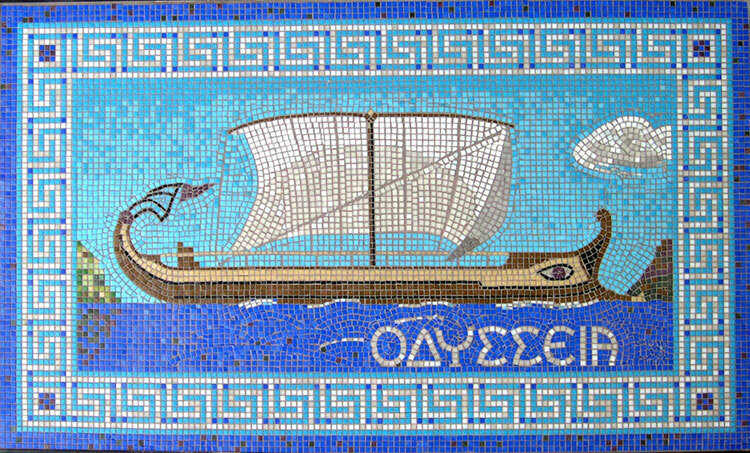 Phoenicia was an ancient civilization centered along the coast of modern day Lebanon, Syria and Israel. 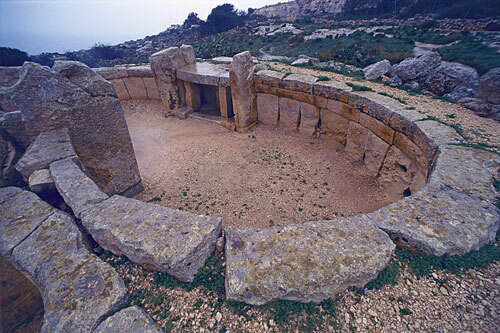 Phoenician civilization was a maritime trading culture that spread across the Mediterranean between the period of 1200 BC to 900 BC, including to the three islands that now comprise The Republic of Malta. The Internet has unlimited information about the nature of the periods outlined above, and anything else you wish to know. I will not repeat too much more of what I have found there and in books available about the country.In going to a favorite reference source, the World Factbook of the CIA, I see that Malta is in the top ten out of 221 countries in having a low infant death rate (0.38%), along with Norway, Finland, France, Iceland, Hong Kong, Japan, Sweden, and the leader, Singapore. Malta, even with only slightly more than 400,000 residents, is also in the top ten countries with the highest population density: Macau, Monaco, Hong Kong, Singapore, Gibraltar, Gaza Strip, Holy See, Bermuda, and Malta at 1,192.5 people per square kilometer. Again from the CIA’s World Factbook, the major industries of Malta are tourism, electronics, ship building and repair, construction, food and beverages, pharmaceuticals, footwear, clothing, and tobacco. In that Malta’s great value to the world has been primarily its strategic location, it is not surprising to see that it is a world-class port. Merchant marine, total: 1,281 ships. This entry was posted in Church & Religion, Geography, History, War & Peace and tagged Jean Parisot de la Valette, Knights Hospitaller, Knights of Malta, Malta, Maltese Cross, Mdina, Phoenicians, Valletta. Bookmark the permalink. Ron, I thought you captured the essence of Malta very well and provided some excellent links for the curious reader. I especially liked the addition of the music–an audible memory of our day in Valletta! Thanks for the comment, y’all. I have posted a reply on Amy’s blog.